Our Interfaith Hospitality Network allows families with children to stay together as they confront the daunting challenges of tackling homelessness. The network consists of local congregations who share hospitality (in the form of emergency shelter, meals, and short-term housing) with homeless families that include children, and to help those families achieve self-sufficiency and self-fulfillment. 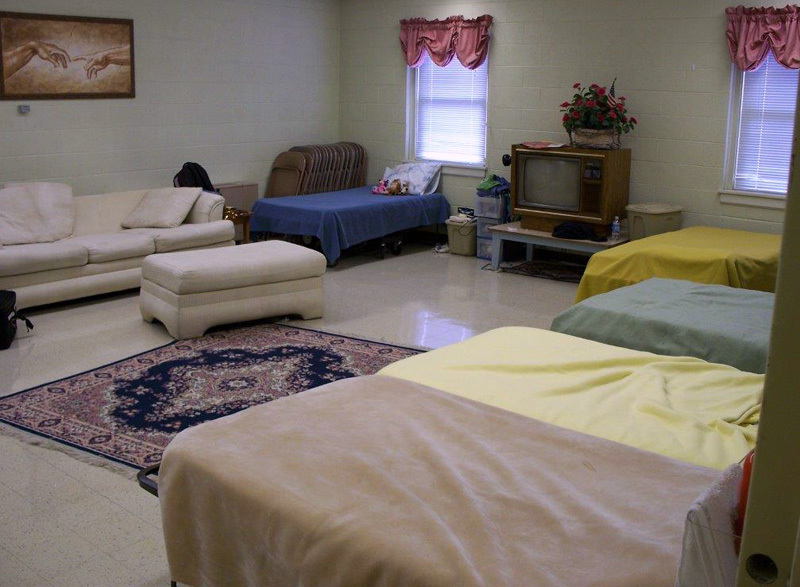 Our program is unique, because it comprises the only collection of emergency shelters in Greenville for single mothers with sons who are age 11 or older. 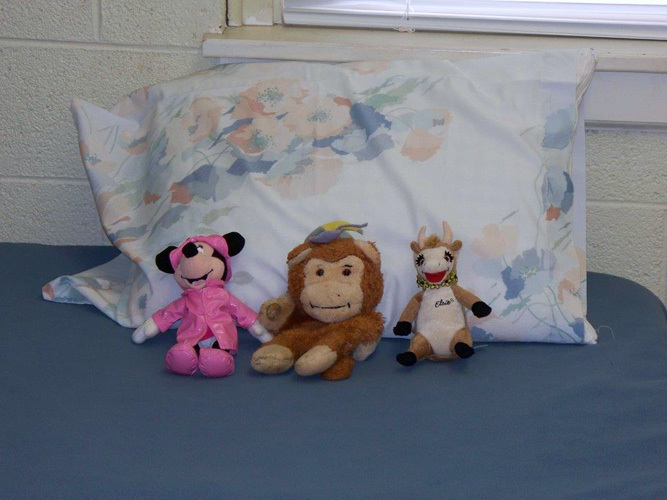 The IHN is also the only emergency shelter in Greenville for single fathers with children. Most other local emergency shelters separate family members by gender, and only IHN will allow homeless fathers and mothers to remain with their children. IHN also is the only place that can accommodate families with many children. Local congregations volunteer their facilities to host the guest families for a week at a time, provide longer term interim housing for families, or provide volunteer and support resources. Our strategy is to provide homeless families with children with emergency shelter and meals for up to 12 weeks, while case managers assist families by creating a case management plan to address barriers so families can become self sufficient. Motivated and involved families may be able to enter interim housing while receiving United Ministries’ integrated services in order to achieve stability and find more permanent housing.